More homes are coming on the market, giving buyer’s more choices. 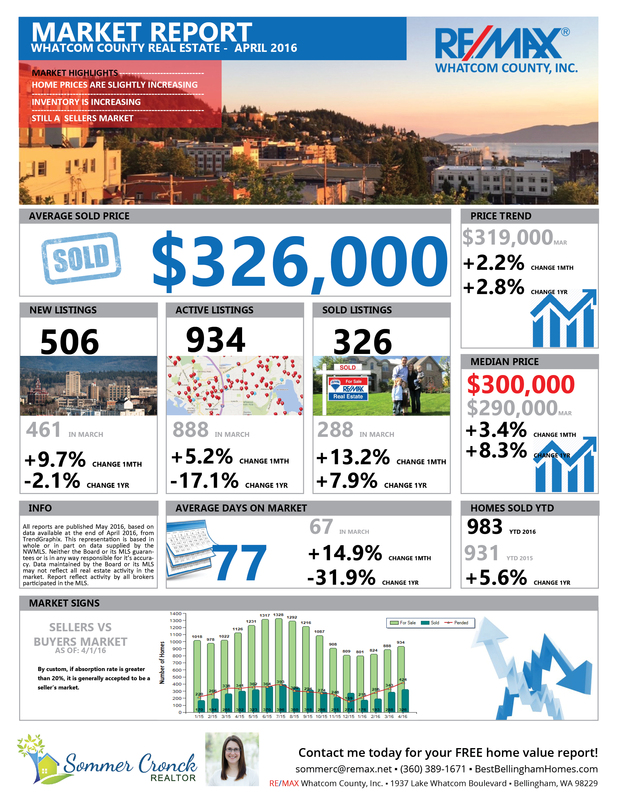 Below are links to April 2016 market reports for the region. Contact me if you would like a free valuation of your home or have any real estate questions.